At Cheap Sheds we believe through business, we can make a greater difference in the world. So for 11 years, we have donated to various charities through transaction-based giving which means, with every shed we sell, we make a donation. 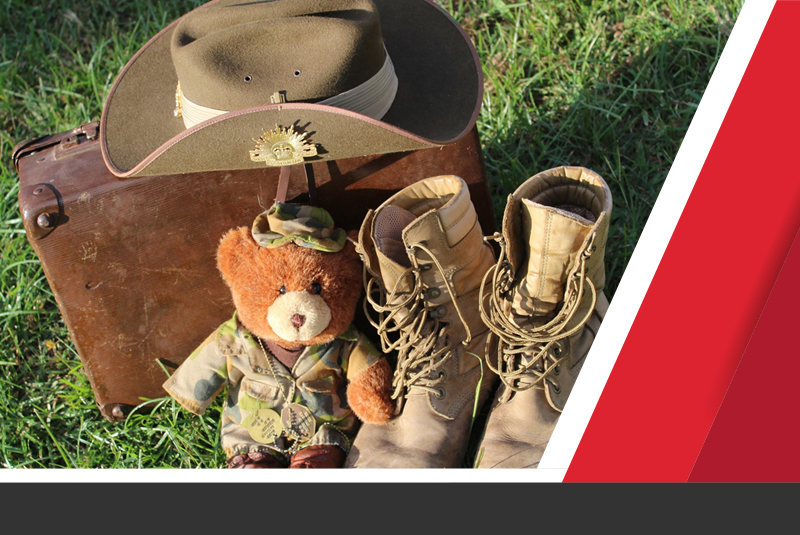 So every Anzac Day we donate part of our profit to charities that support and assist Australian veterans, like Soldier On. Not only that, my own partner was diagnosed with PTSD 2 years ago after serving in the Navy for many years. I have seen first hand how debilitating some of the changes, and challenges they go through post-service. So for the last 2 years, my team and I have chosen Soldier On as our charity for Anzac day and each year we hope to increase and donate more to the cause. For every shed we sell between the 25th- 28th April we will donate $5 to Soldier On at the end of the month. If you do not need a shed but want to support our mission and help make the world a better place for our Vets, we appreciate every donation we can raise for this amazing cause. So lets shed some light on the future for our soldiers.